When Price and I were in The Florida Keys back in September for our last getaway before our baby’s arrival, we enjoyed some really amazing meals. We ate all over The Keys including pool side, stands on the street, and right on the beach for some fine dining. Each experience enjoyable for their own reasons: the views, price, offerings, and music. On our last day in The Keys we stopped off for breakfast at Hungry Tarpon Restaurant on Islamorada while we were on our way back from Duck Key to the airport in Ft. Lauderdale. 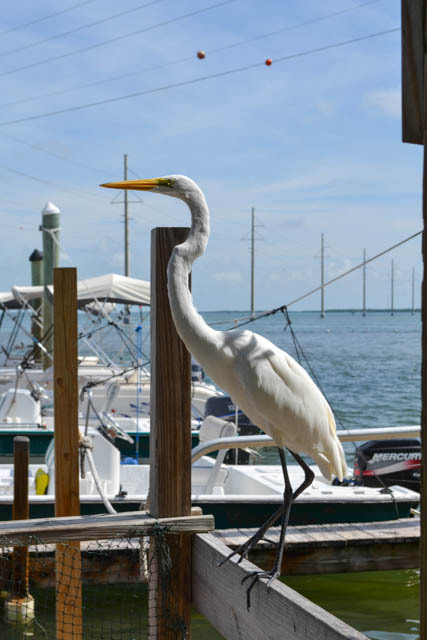 We planned to eat at the Hungry Tarpon since we were going to Robbie’s of Islamorada to feed the tarpons there and the Hungry Tarpon is right there, literally. A great 2 for 1 stop! 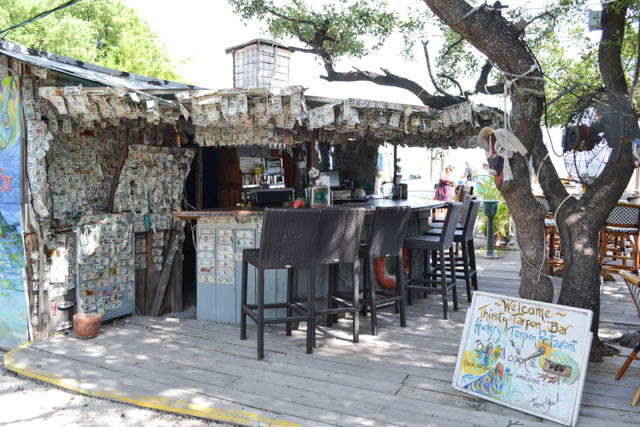 The Hungry Tarpon Restaurant serves generous portions at affordable prices. And best of all the food is fresh, homemade, and hearty. I was stunned when this plate was put down in front of me. It was such a huge plate of food. And such good food too! 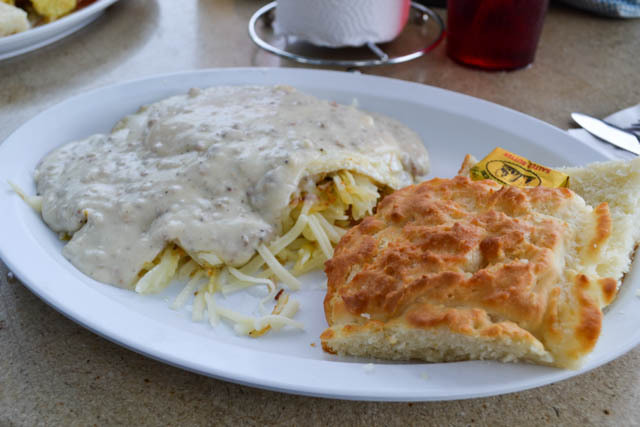 My hash browns were topped off with 2 over-easy eggs, plenty of cheese, and then the sausage gravy. The sausage gravy was sooo good (but a bit salty which was the only complaint of the entire place). The sausage is evenly crumbled and mixed into the smooth, creamy gravy. Price really enjoyed his breakfast as well. Sadly, it conquered him and he tapped out at half the plate as well. Maybe it was a portion size? 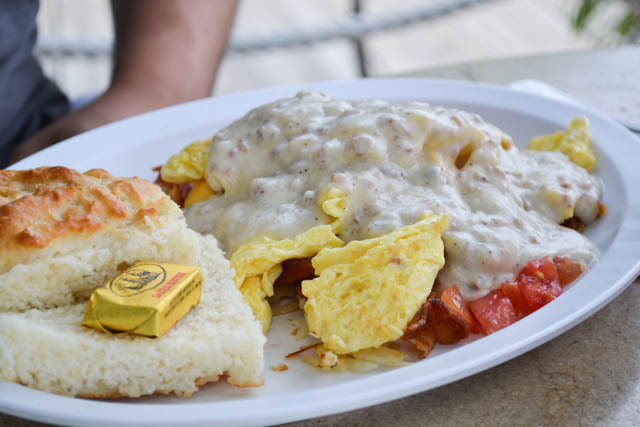 or maybe it was the double meat… bacon and sausage gravy? ha! Our plates were very similar, besides being different style of eggs, so we didn’t share this time, like normal. But I think that the next time we’re in The Keys (can we pack our bags now?!?!) I’d get the Hungry Tarpon with tomatoes. The tomatoes make it healthy, right? 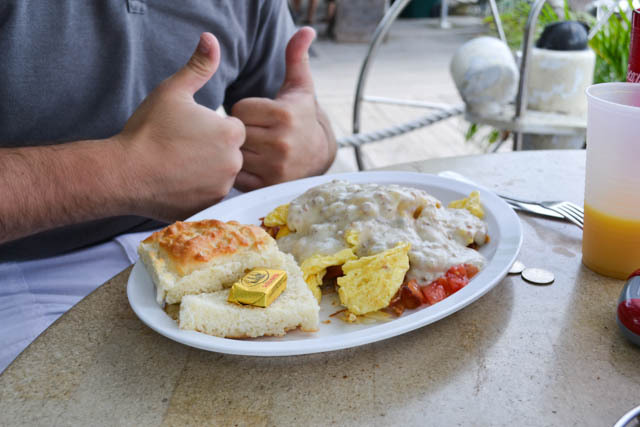 The best thing about both of our plates were the biscuits. We were both so impressed with the flavor and texture of the biscuits. The tender biscuits were so buttery. They were so light and fluffy and had a nice crumb to them under the crisp top. The biscuits came with some butter but I think it doesn’t even need it they are so good just on their own.